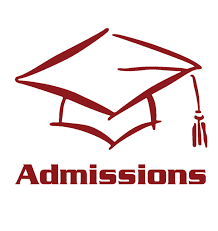 The management of Imo State Polytechnic, Umuagwo (IMOPOLY) has published the merit list of admitted students for the 2016/2017 academic session. The list contains the names of National Diploma (ND) and Higher National Diploma (HND) admitted candidates. 589 names were published in the OND category and about 1020 names published in the HND category. The complete names of candidates admitted on merit can be accessed via this link: http://imopoly.edu.ng/News-and-Events/Admission-News/ scroll down to view the list. As part of the screening process, you are to proceed to IMOPOLY microfinance bank to pay other fees and pre-admission fee within (1) one week of this publication or loose the admission.